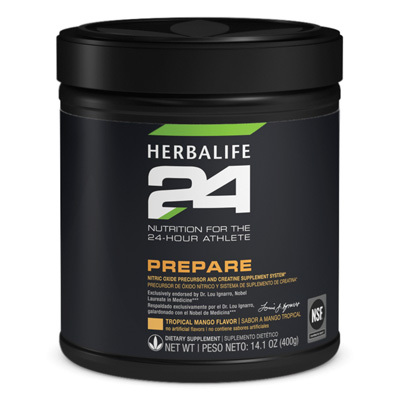 Reach your nutrition and weight-management goals while enjoying this delicious vanilla-flavored Formula 1 shake mix that is made with pea, sesame and rice proteins. This nutritious plant-based protein alternative* is also gluten-free. 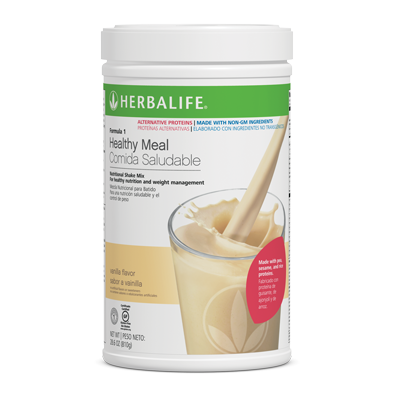 *Previously known as Formula 1 Healthy Meal Nutritional Shake Mix Allergen-Free, this product is produced in a facility that processes soy and milk.